It’s the best time of the year — just consider the temperature sweet spot, the optimal fashion choices (we love a good layered look), and the beautiful landscapes. The end of October may soon be approaching, but the month has so much to offer. Before you start complaining about the first temperature dip below 40, just remember that it’s about to get a whole lot colder, so appreciate it while you can. While you’re studying for midterms or if you’re feeling lonely on the cusp of cuffing season, don’t forget to stop and smell the Pumpkin Spice Latte and try to remember that we’re actually halfway through the semester. Who doesn’t love a good PSL, pie, or apple cider? October foods are actually the best — the tantalizing smell of cinnamon and the wholesome fun of apple and pumpkin picking are truly the trademarks of fall. This is the one time of the year when you can enjoy these simple comforts with relatively little judgement, so go forth and indulge. Finally, sweater weather has hit with full force. While some complain about the ever-fluctuating Boston fall weather, sweaters are an essential piece to any successful October outfit. Sweaters somehow represent the marriage of form and function, and they’ll be here for you with a cozy hug even if you miss the cuffing season train. 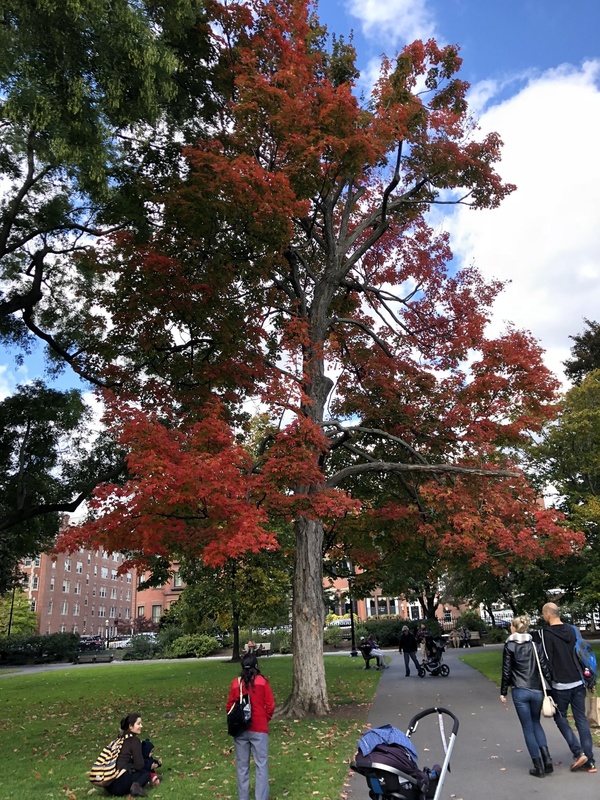 Take a look at the Yard, Boston Commons, or any friendly neighborhood tree and you’ll be greeted by the beautiful reds, oranges, and yellows that are the essence of fall. Bring your basic vibes to the max by keeping a daily foliage counter on Snapchat and documenting the journey of every last tree into winter. Whether you’re hitting up the parties or just love a good excuse to watch horror movies and eat some chocolate, you cannot deny that Halloween is a cornerstone of the Fall Experience. Situated right at the end of the month — bordering “spooky season” and the Thanksgiving/Christmas hype — Halloween is truly a time to adopt a new persona with every costume that you wear. As a bonus, November 1st is the optimal time to stock up on some nice discounted candy and maybe even start listening to Christmas tunes. Remember: it’s never too early to get in the holiday spirit. 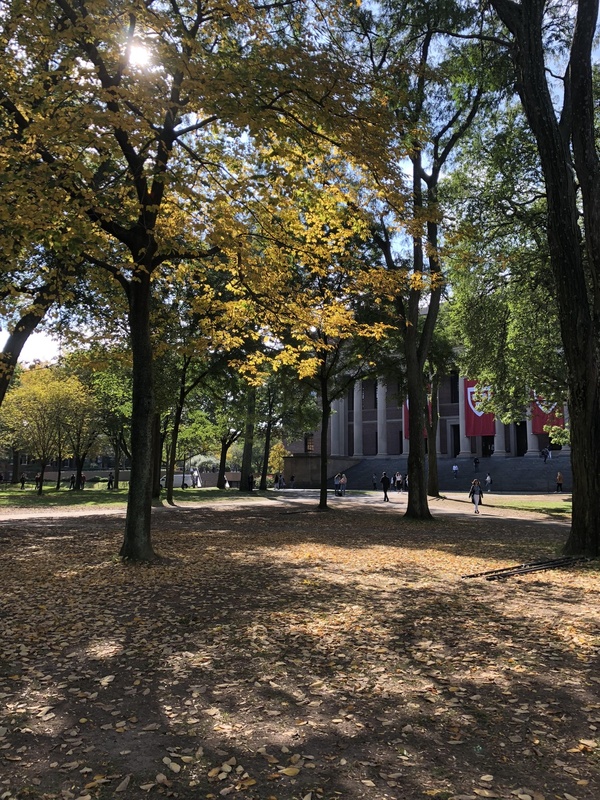 So go out there, put on your favorite blanket scarf, and embrace this glorious last week of October.